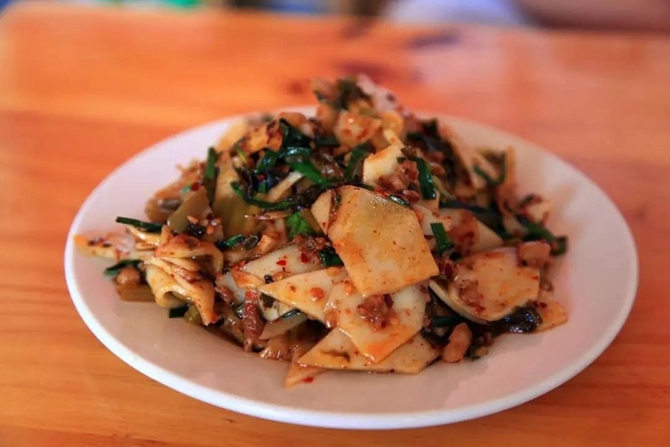 Among the dish varieties, those in Yunnan and ASEAN countries are widely praised by foodies as tasty. And some dishes are highly similar in the region. Today, let’s have a review of the twin dishes that co-exist in Yunnan and some ASEAN countries. Both are rice cooked with fruit, and they’re favored by many. 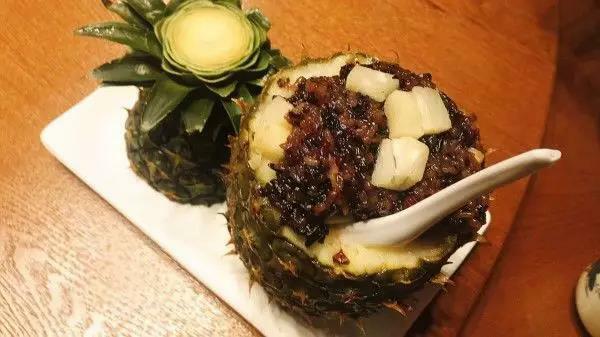 The rice dish combines the purple glutinous rice with pleasant pineapple bits. An appetizer rich in color, it tastes sweet and sour. A must-try dish for Chinese visitors to Thailand. 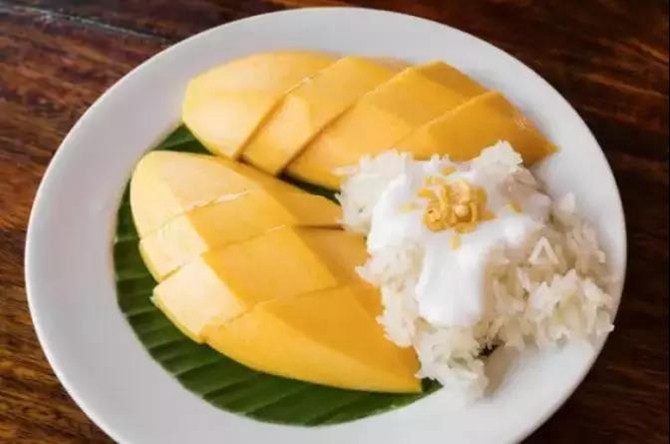 It is an appealing dish where glutinous rice is mixed with mango and coconut. Both are chicken soup, yet the cooking steps and tastes vary in the two places. 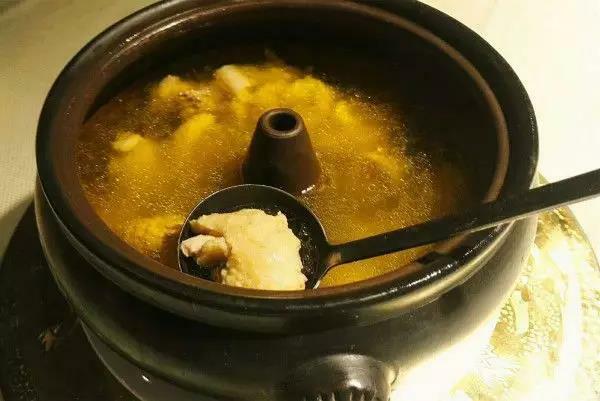 Famous across Yunnan, the chicken is a must-try dish here, and it is a light but delicious soup good for your body. The century-old soup is a famous dish in Bangkok. The soup has the sweetness of coconut milk and the sour taste of lemon. Both are fried rice recipes, but they taste quite different. 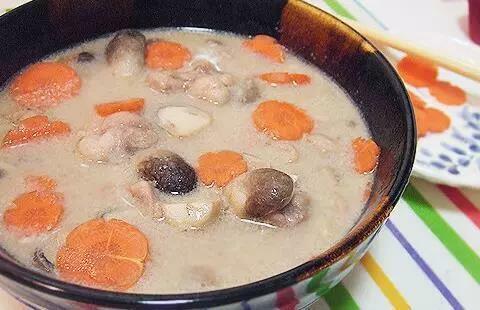 Also called Dajiujia or fried Erkuai, the Yunnan dish has bits of the ham, meat, egg, carrot and tomato. It’s slightly salty and spicy. 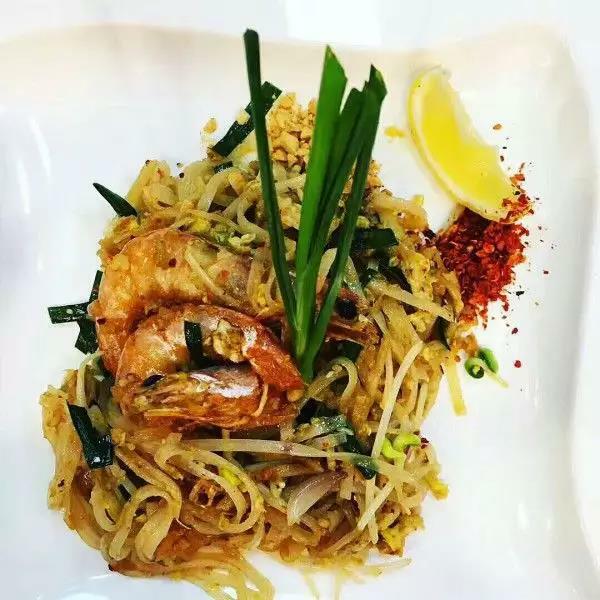 The Thai rice dish also has egg, shrimp, fish sauce and others, and it tastes fresh and delicious. When you travel in Yunnan or any ASEAN country, glutinous-rice dishes are well worth your trying. 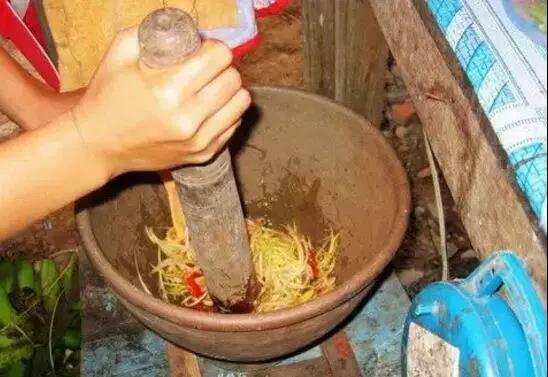 The dish is a Yunnan specialty that has scents of glutinous rice and bamboo. It is an ethnic flavor. Laos is home to glutinous rice. 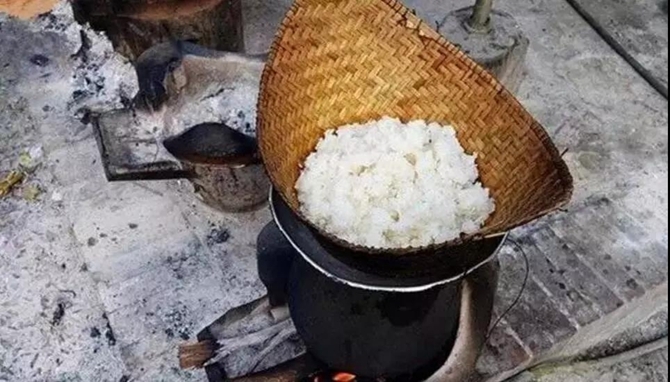 The dish is cooked in a bamboo steamer over a wood fire, without any water added into the rice. 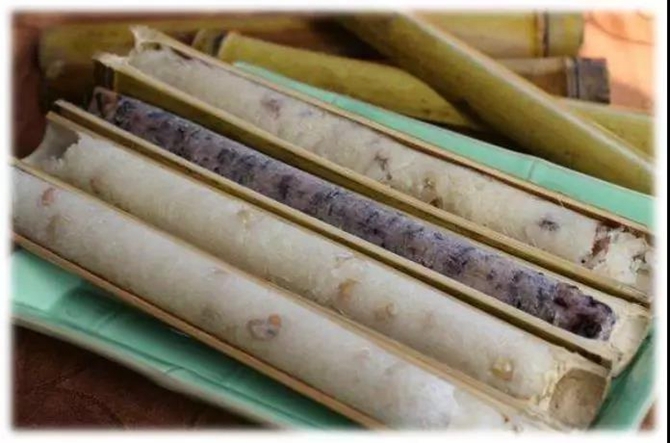 The glutinous rice can also be made into various cakes. So great! 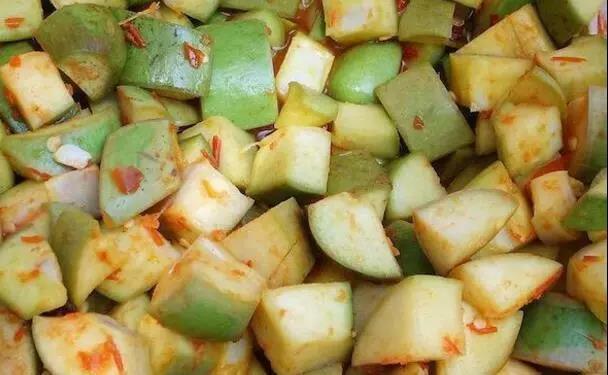 In Yunnan’s Pu'er, papayas are mostly eaten raw or pickled for eating. The taste is sour but original! The papaya in Laos is eaten raw basically, but the difference lies in that the papaya are cut into strips and softened with salt before meal. You can never know how tasty it is until you try. 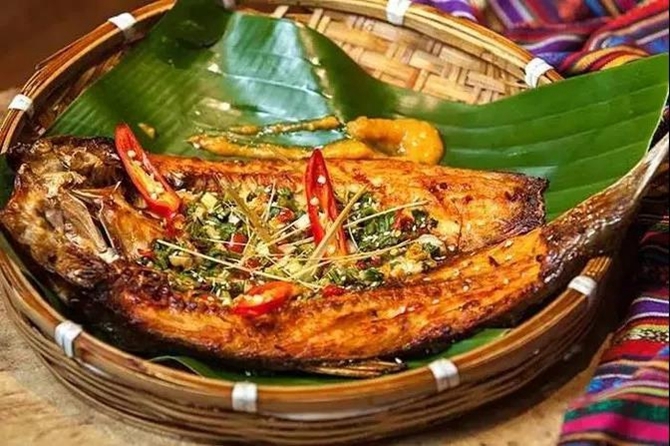 For those who have been to Xishuangbanna in south Yunnan, a must try dish is fish grilled with citronella. The dish tastes unique. 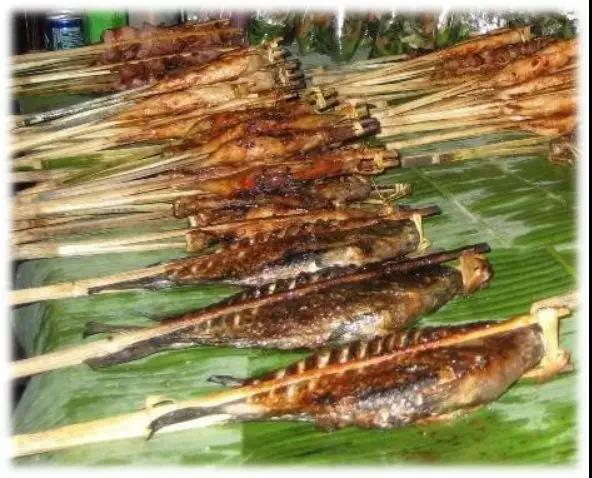 The grilled fish in Laos is also very delicious. Smoked and grilled at a charcoal pit, the fish is tender. 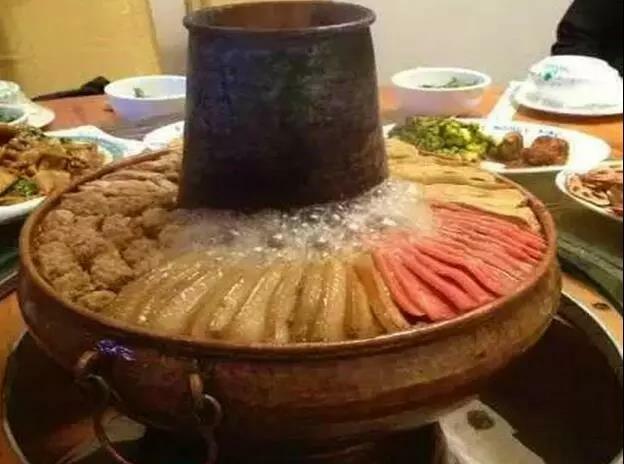 The hot pot is particular to Kunming, Yunnan. The cabbage, tofu and vermicelli are placed at a pot bottom, topped with a layer of ham, pork and more. The aroma is tempting. 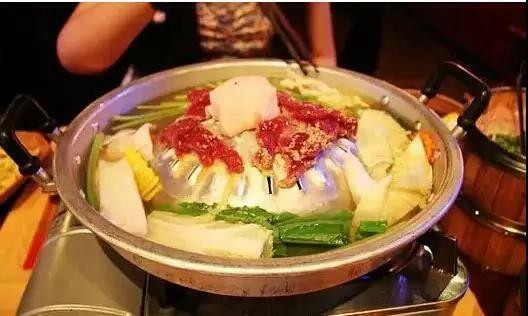 Similar to Yunnan hot pot, the Cambodian hot pot features a cooker that has a barbecue area on the top. During the meal, the grilled meat may drop into the hot soup below, forming a special taste. 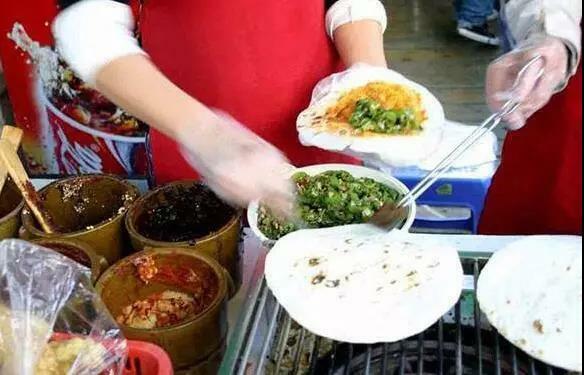 It is a favored breakfast for Kunming people. Grill Erkuai over a charcoal fire, add some paste sauce and stuffing, and the snack is done. Erkuai is delicious. 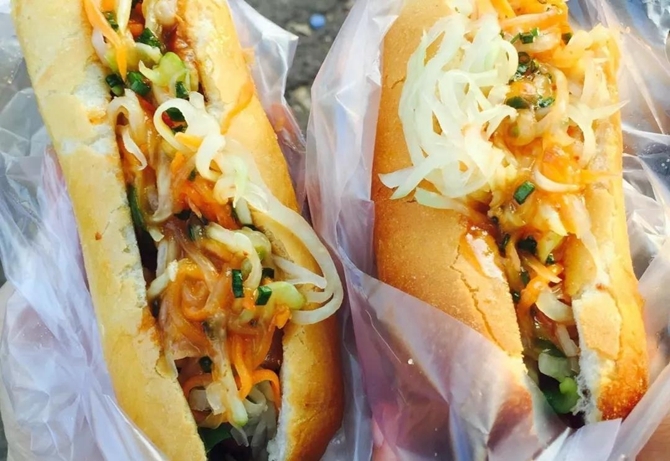 The making steps are similar to those of Erkuai, but the baguette is filled with meat, ham, strips of papaya or cucumber. And finally, fish sauce or chili sauce is poured on it. 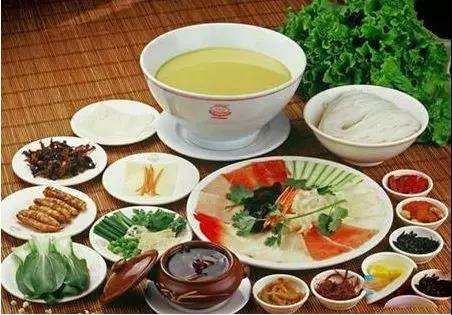 A most famed snack in Yunnan, the dish features smooth and delicate soup, with pork, chicken and others in it. Soup is the key to the Yunnan flavor. 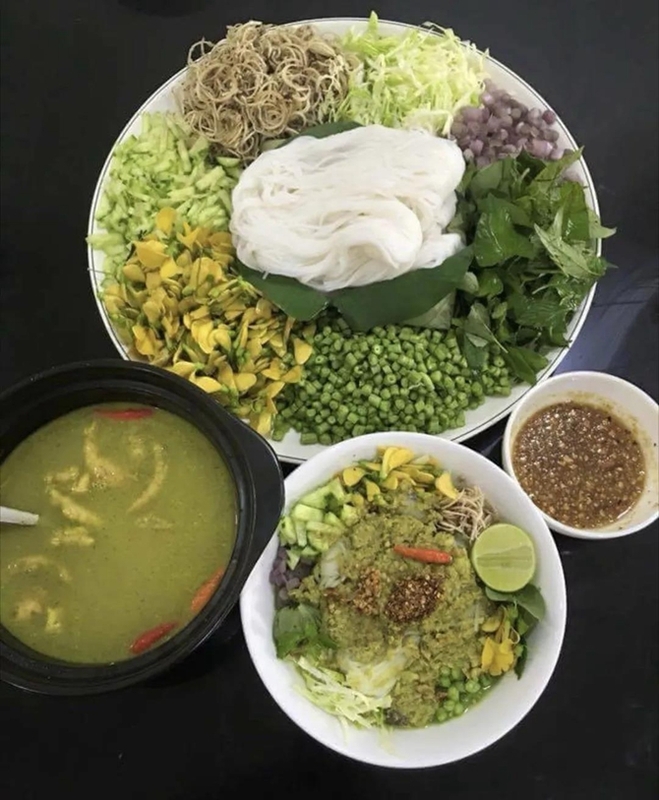 As for Cambodian rice noodles, the soup is cooked with curry and fish. And lemon, pepper and fish sauce can be added according to your person taste. Wow, it’s fresh and sour. Have a try! Looking through the twin dishes, have you got the impulse to eat? If so, visit the places and taste the dishes in person.